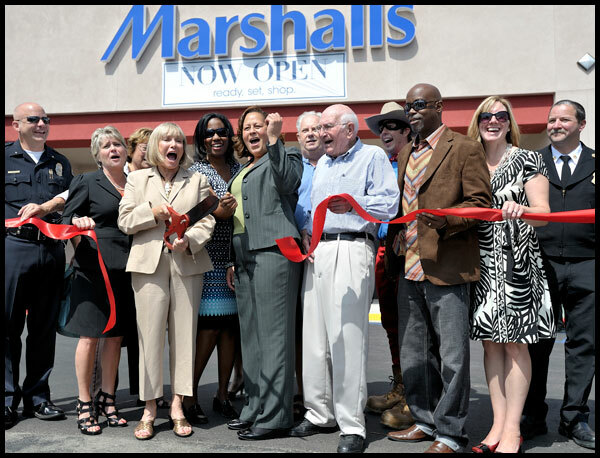 Marshalls, established in 1956, is a chain of American and Canadian off-price department stores. Marshalls is the U.S.'s second largest off-price family apparel and home fashion retailer, behind its sister company, TJ Maxx. There are more than 1000 locations across U.S and Canada which employ more than 10,000 people. Their mission is to deliver great value to customers through the combination of brand, price and quality. Marshalls always looks to hire new applicants to fill their open positions. SALES ASSOCIATE - Everyday tasks include ringing up sales on the cash register, putting out stock, and working on displays. Prior experience in customer service is a plus but not necessary to qualify for the entry-level role. WAREHOUSE ASSOCIATE - Warehouse associates must routinely lift, stand, and perform other repeated motions throughout their shifts. Duties include counting and sorting garments, unloading shipments, and using some basic mechanical equipment.